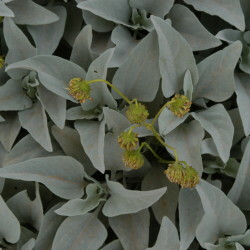 Encelia, or Brittlebush, is a woody perennial or sub-shrub that is native to the Sonoran and Mojave deserts of northern Mexico and the southwestern USA. 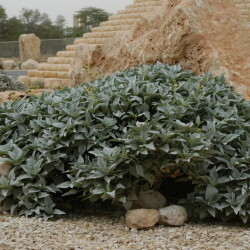 Seen up until now in only a few locations in Arriyadh – there is a flourishing enclave at Kasr Tuwaiq in the Diplomatic Quarter – it has great potential for widespread use. 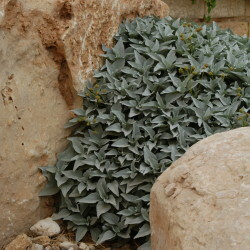 It grows from 60 to 90 cm high, and up to 150 cm wide. 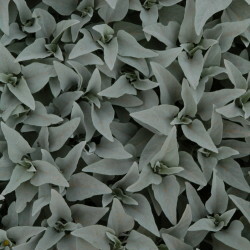 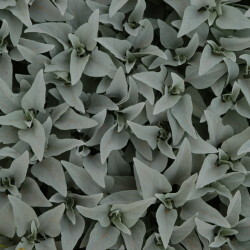 The evergreen leaves are silvery light grey. 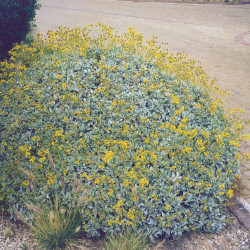 The bright yellow, daisy-like flowers are 2 cm in diameter, on long, thin stems above the foliage, as if they were floating above the shrub, which they cover in spring. 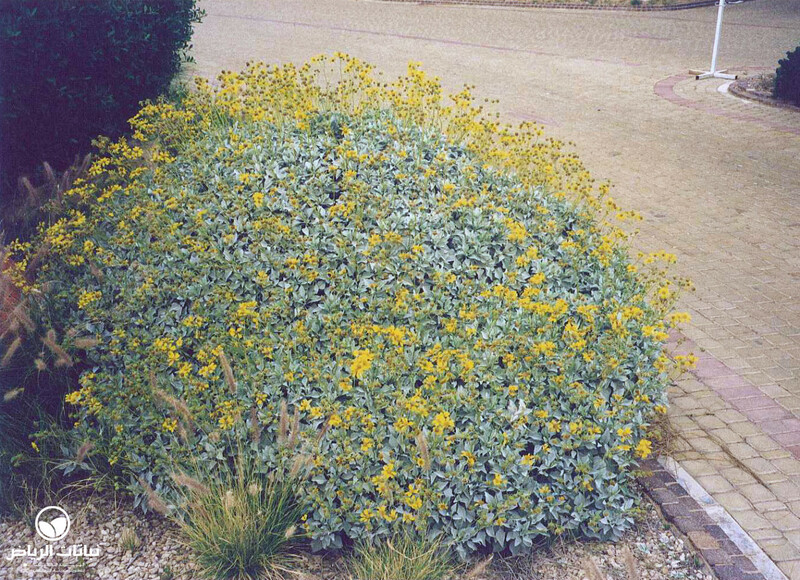 The Brittlebush is completely adapted to desert conditions. 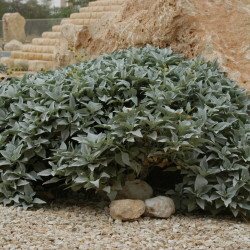 Fast growing, especially after a wet winter, it needs nearly no irrigation once established. 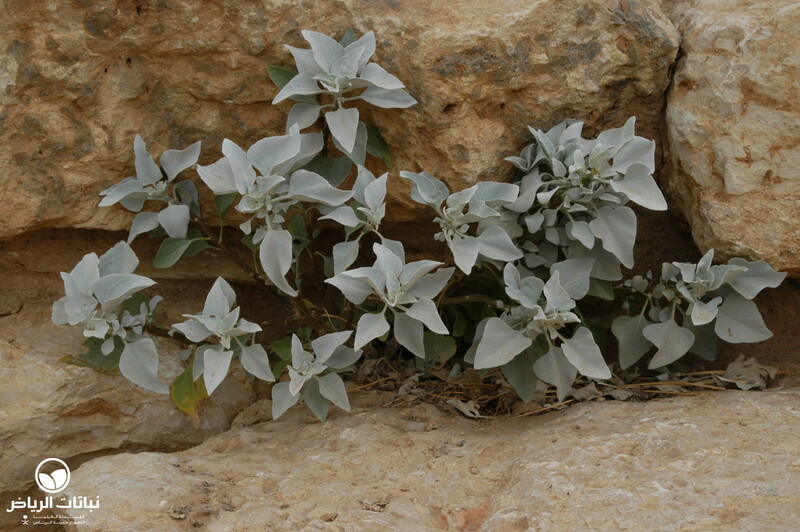 It will, however, die out after some years when very dry, only to make a comeback after self-seeding. 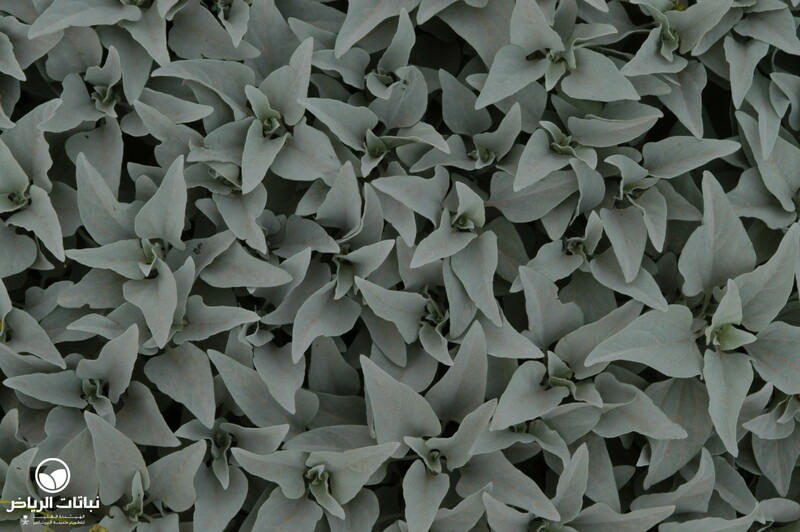 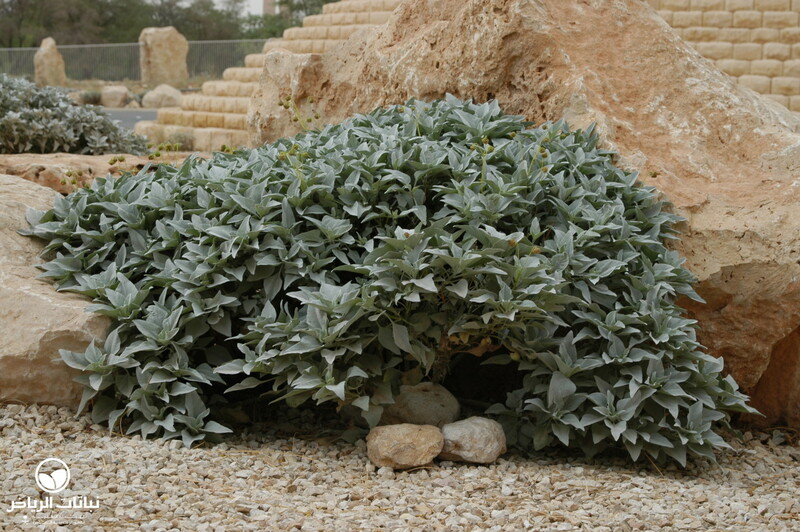 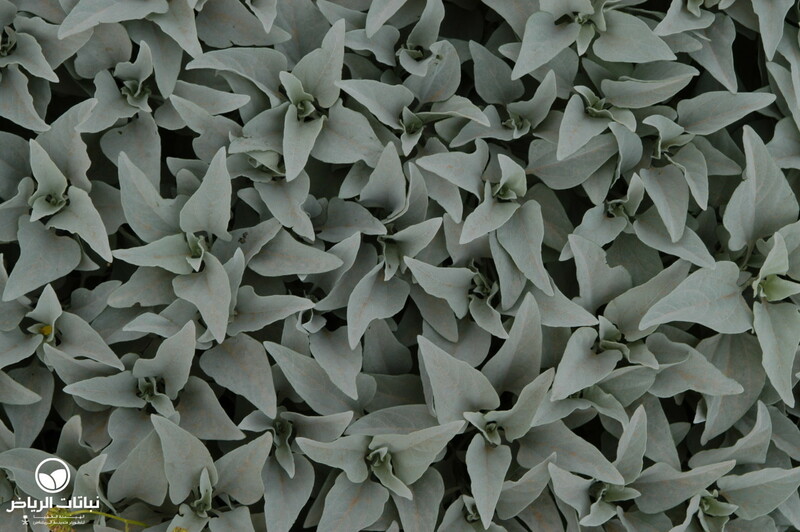 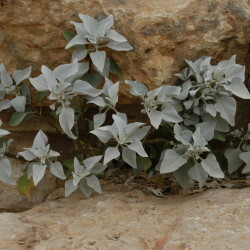 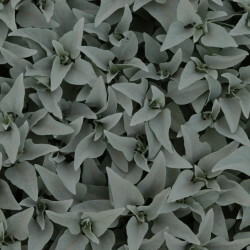 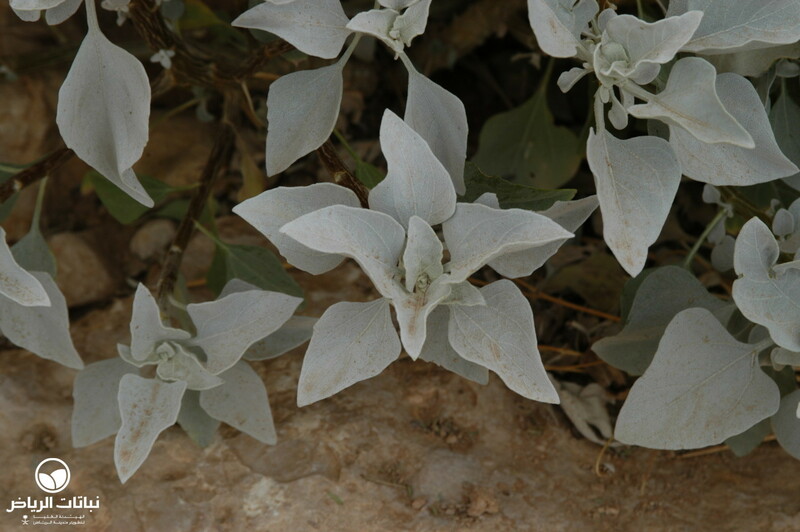 It is tolerant of neither high salinity nor light frost, after which it will recover in spring. 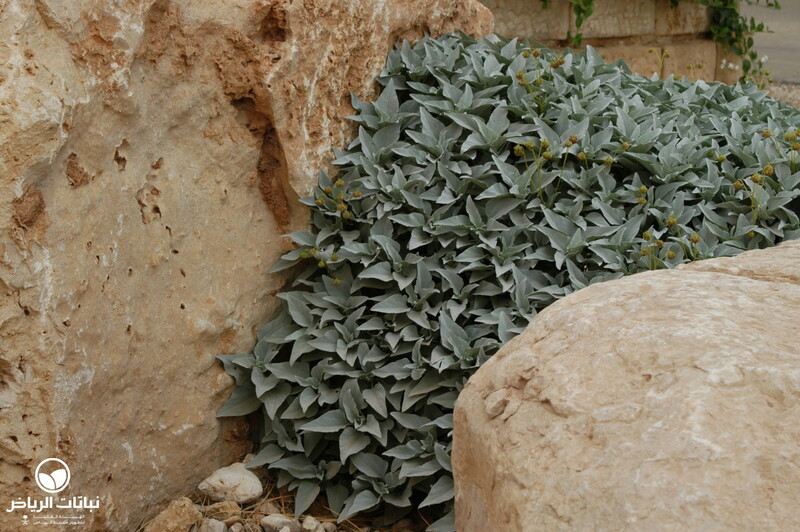 Encelia prefers full sun or partially sunny locations, and sandy or rocky soil with good drainage. 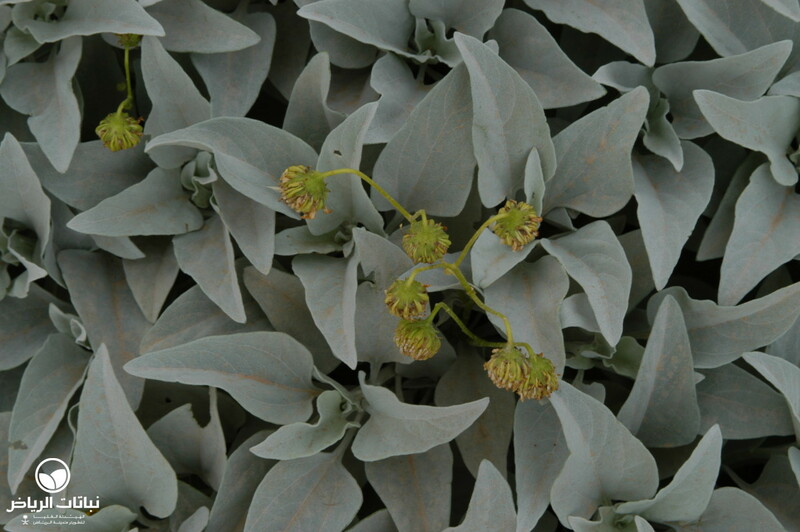 Propagation can be done by seed or with cuttings. 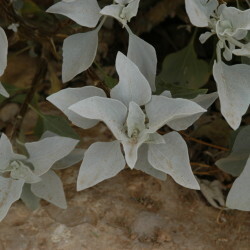 If self-seeding is not required, pruning of florescence after flowering is advisable, and trimming of branches in autumn will encourage dense growth. 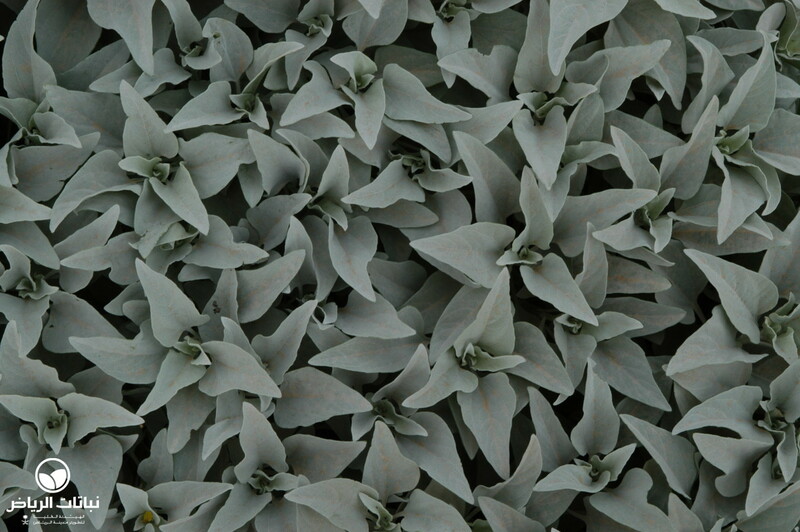 Attractive planting schemes with bright spots of colour can be created with E. farinosa as a small hedge, in grouped or massed planting in public open spaces and urban areas, as well as in park or street median planting and in pedestrian precincts and containers. 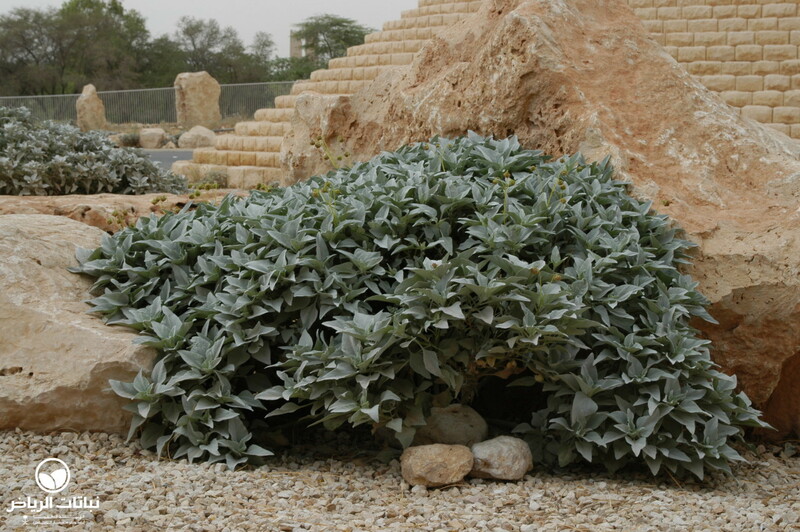 It is an eye-catching plant in rock gardens.